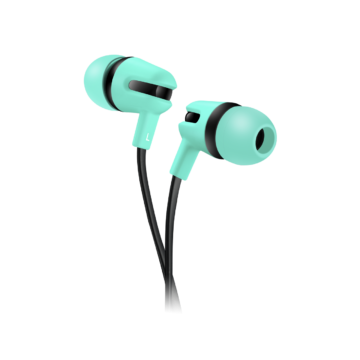 You can use these earphones to brighten up your trip by listening to the music, audio content or watching funny videos. 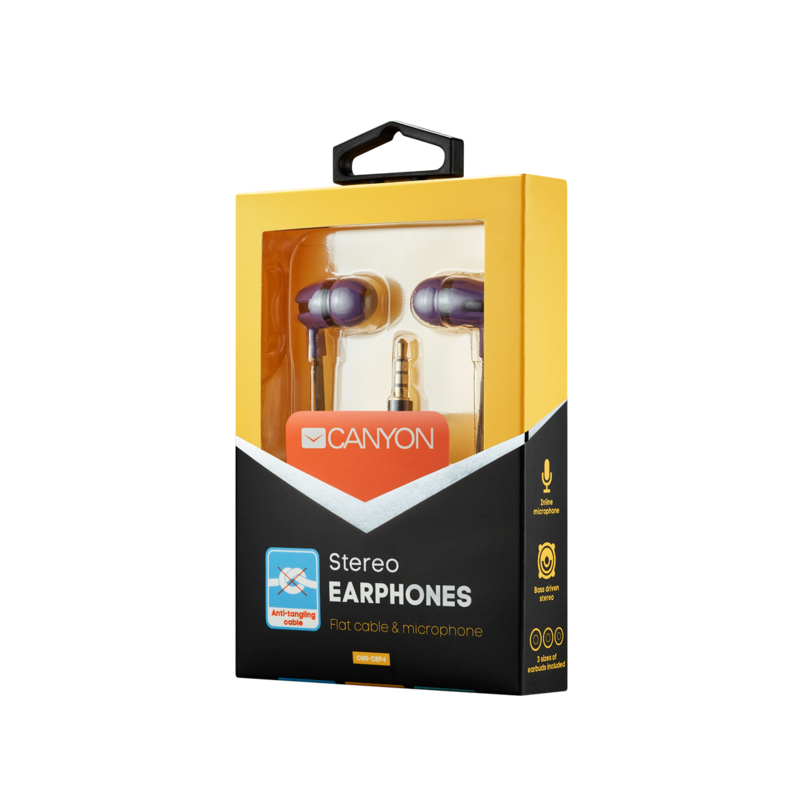 These earphones are ideal for using on the road – the flat cable doesn’t tangle inside your pockets and 10-mm drivers provide excellent sound! The bass will impress even the most demanding music lovers. The built-in microphone allows you to receive calls and communicate with friends while walking on the street. 3 different sizes of ear cushions are included to the set to provide top comfort for your ears.